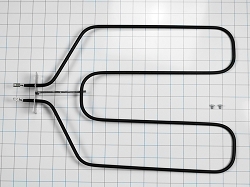 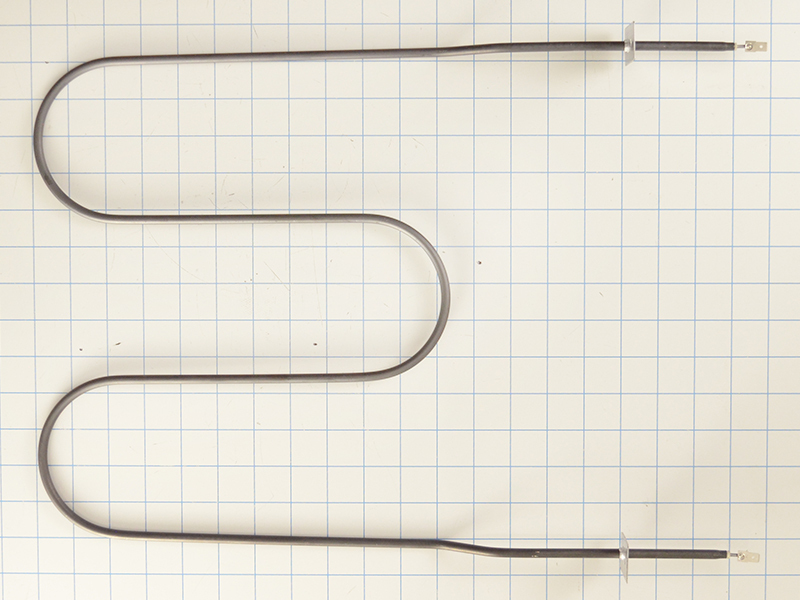 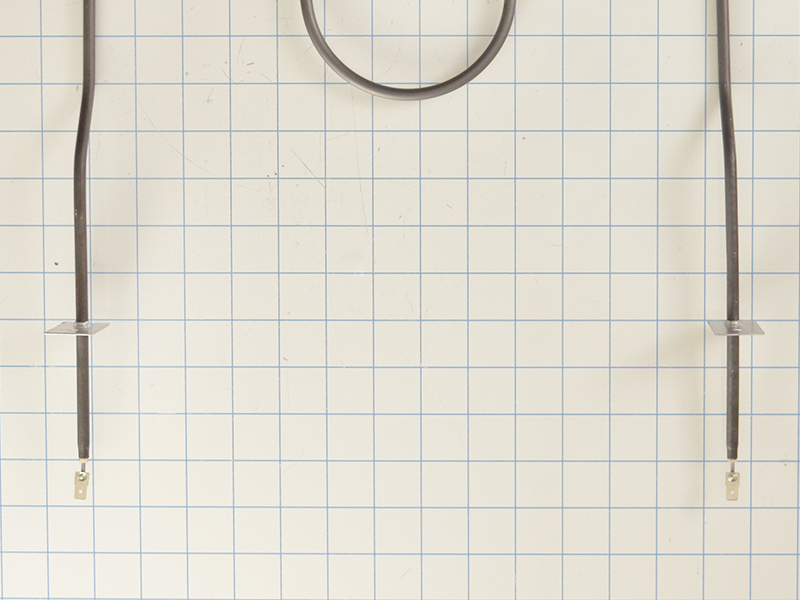 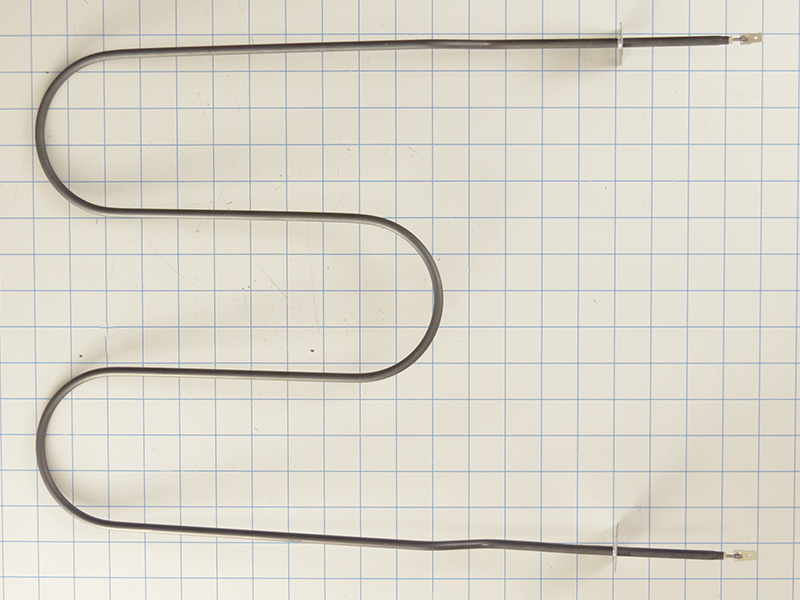 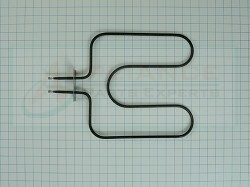 Broil Element WPW10310249, is used on Maytag, Jenn-Air, Magic Chef, Samsung, Whirlpool, Sears Kenmore and some other brand electric ranges and ovens.This broil element is a 3 loop / turn Broil Element. 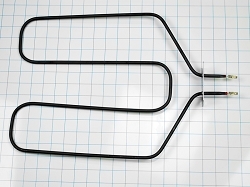 12-1/2 inches wide, 14-1/2 inches deep, 3-3/4 inches terminal depth. 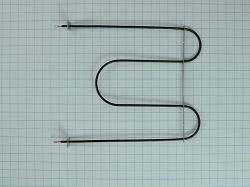 Replaces, W10310249, AP4096279, PT12277899, PS2081245, 703165, 11416372, AP4567727, PS3418343, 1796735, AP4567727, 7406P205-60, etc.